Craig David brought his TS5 show to Wireless Festival. 18. 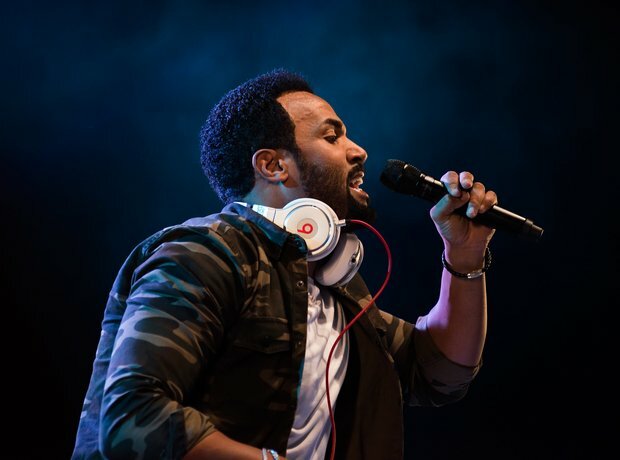 Craig David brought his TS5 show to Wireless Festival.